The tax code is complex and it affects all areas of your financial life. As a Certified Public Accountant, our firm principal, Scott Draper, is experienced and knowledgeable about how tax law affects your personal financial situation. 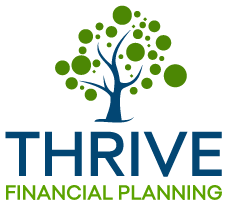 Tax planning is provided as part of the comprehensive and ongoing Financial Planning services. Personal Wealth Management is also provided in a tax-efficient manner. Portfolios are designed using intelligent tax location strategies. Investment positions are also managed to minimize taxable capital gains whenever possible. Tax preparation services are also offered to Personal Wealth Management and ongoing Financial Planning clients on an as-needed basis.